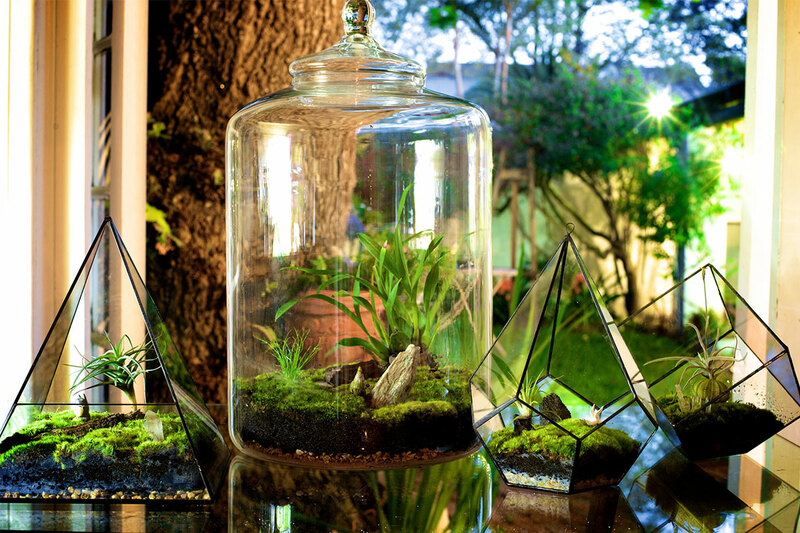 We build terrarium in any shape and size. 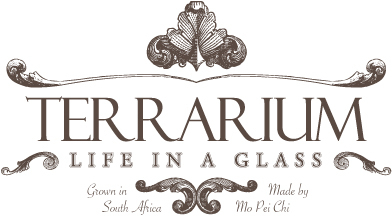 We are looking for a shop with a big window space as an experinament for one of our large terrarium installation. Would you be interested?